Did you also delete files from My Documents folder like Ben and want to recover them? You're in the right place. This article will show you how to recover deleted files from My Documents folder in a few clicks. I humbly recommend WS Data Recovery. It's one of the best file recovery software that can help you restore documents, photos, videos, music, emails and other file effortlessly. You can specify the My Documents folder as the location to scan files only in this folder, saving lots of time to get them back. Will you be giving it try? You won't be disappointed. Important: To prevent erasing deleted files in My Documents folder, you're highly recommended to install the software to a removable hard drive or the partition other than the one containing your documents. 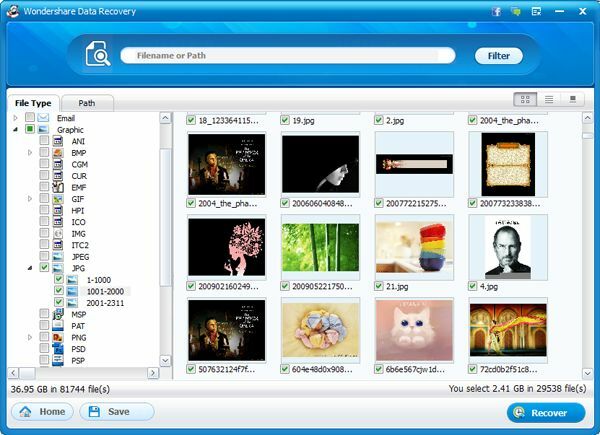 Now follow the easy steps to restore the whole My Documents folder with the recommended document recovery software. 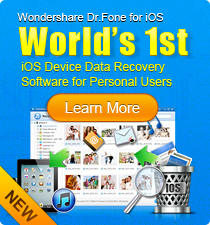 Run Wondershare Data Recovery and by default, you'll start with the Wizard mode which allows you to simply recover deleted files by answering questions. For the first question, choose All File Types if you don't know what's the file type, or you want to recover files not in the same format. This document recovery software lets you only search for the specified type of files deleted from the My Documents folder. Just choose Desktop and My Documents in the "Where did you lose your files" window, and then click Next to start scanning deleted files there. You can also specify the path to My Documents folder either if you have changed it or not. See below for the My Document folder default path in versions of Windows system. When scanning complete, all files deleted from your My Documents folder will be organized in a clear folder tree. Find My Documents folder on the left and check the checkbox before the folder name, and then click the Recover button. Tips: You can also recover found files in My Documents by file type. Just switch to File Type tab on top first. 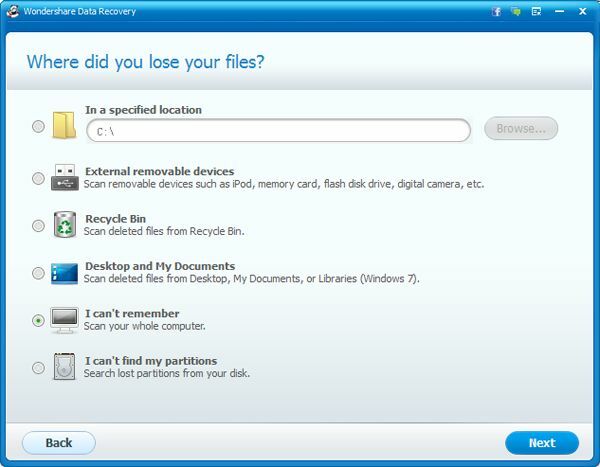 Q: Will system restore delete some of my documents? Thanks. A: If you mean the My Documents folder, no. System restore will not delete your files in My Documents. It will only remove programs that you have installed between the restore point and system restore. However, system restore will cause data loss, such as a program, the program settings files, some drivers, etc. It's always a good idea to have backup files if you're doing system restore or not. 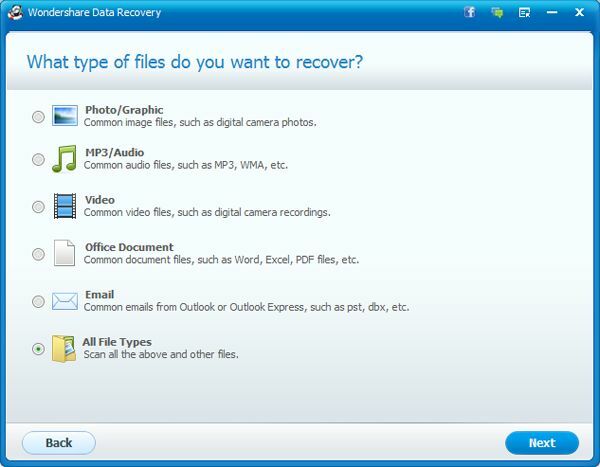 Download this document recovery software now and follow the video tutorial below to retrieve deleted files from My Documents folder in Windows. The Mac version is also available. Also use it to restore documents on Mac.